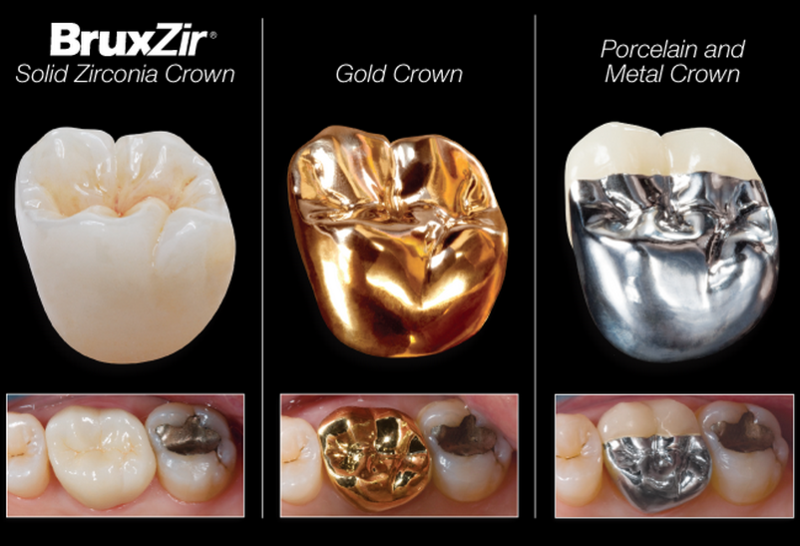 Our porcelain crowns act as a cap that covers the entire surface of the top of the tooth. It is a straight-forward process that usually only requires two visits to My Dental Group. Once we take the necessary scans and impressions to send to the lab, it can take some days to receive the completed porcelain crown. That’s why we’ll fit a temporary crown to your tooth, to protect the structure from further discomfort.A Crown is a tooth shaped cap that is put over a tooth to restore its shape, size, strength and appearance. Crowns are recommended when the damage to tooth is so extensive that other treatments options are not viable/adequate. Give your smile the royal treatment and add a crown to your smile today – don’t delay call us today!